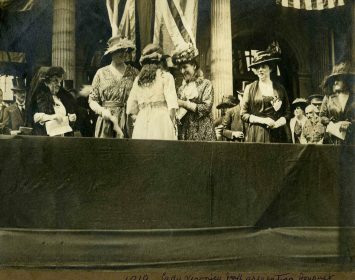 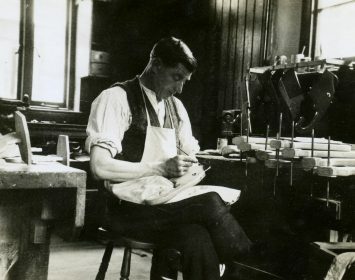 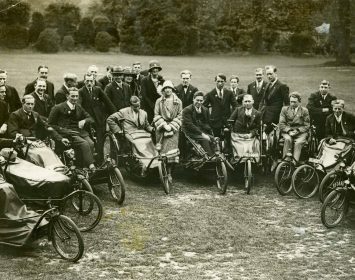 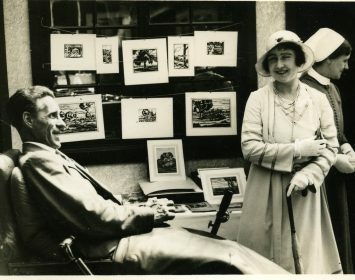 In 2013 we uncovered a collection of over 3,000 photographs documenting our heritage from 1919, caring for veterans of the First World War. 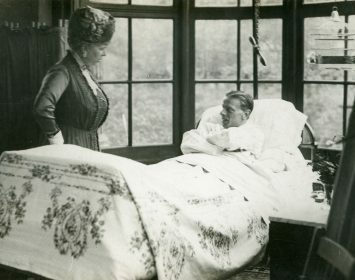 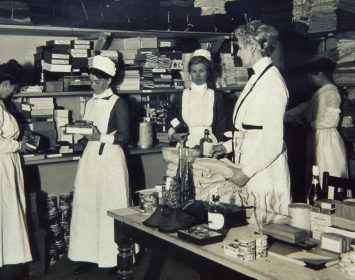 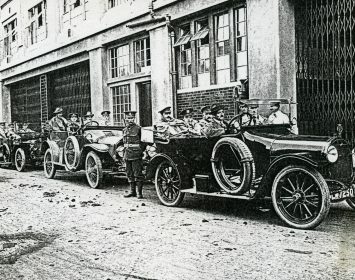 During the First World War, makeshift hospitals cropped up all over the country to deal with the huge number of wounded soldiers requiring surgical care. 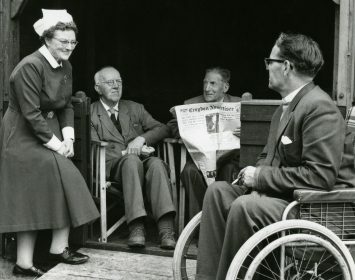 Once the war had ended, it became increasingly clear that many of these men, so seriously injured and disabled, would require ongoing care. 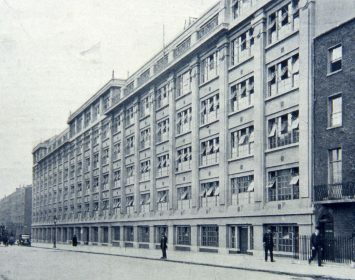 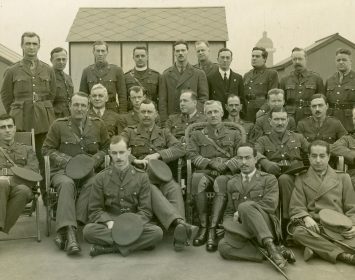 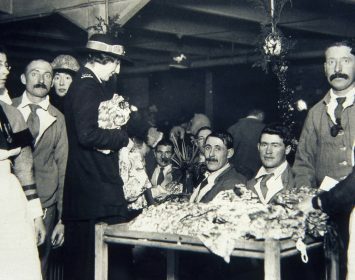 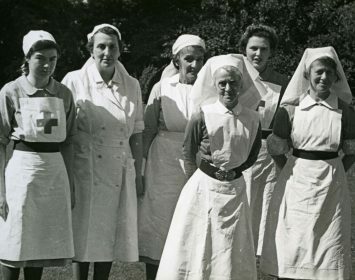 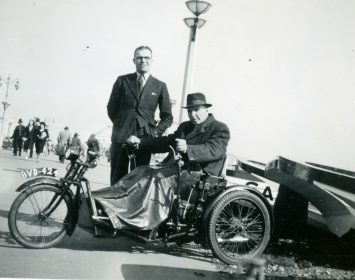 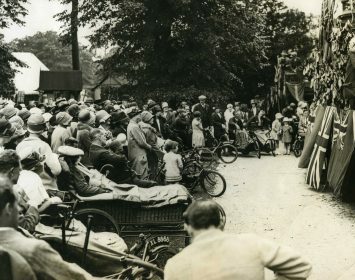 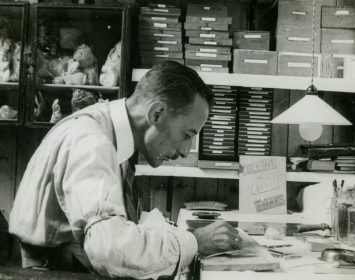 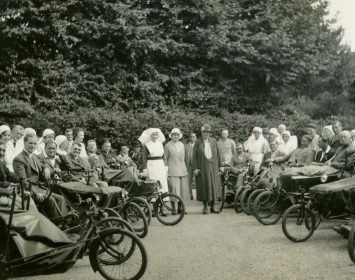 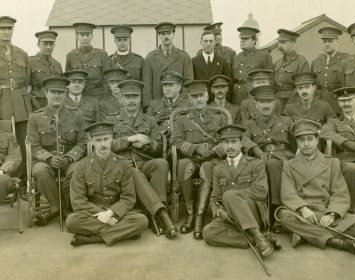 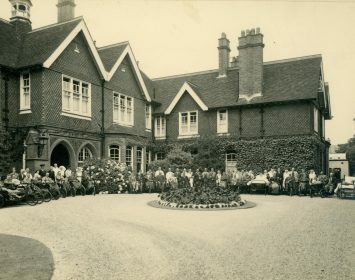 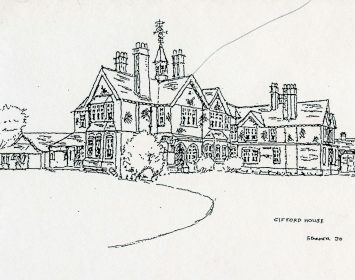 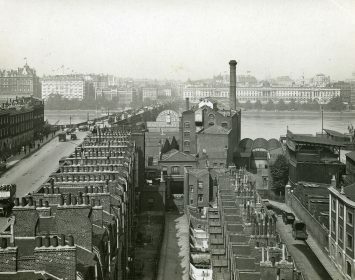 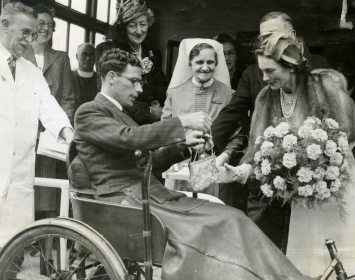 Funded by the Heritage Lottery Fund, the project focuses on the establishment of The Queen Alexandra Hospital Home to care for these men, during the aftermath of the First World War. 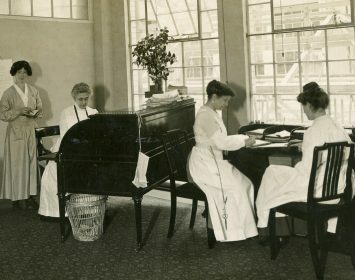 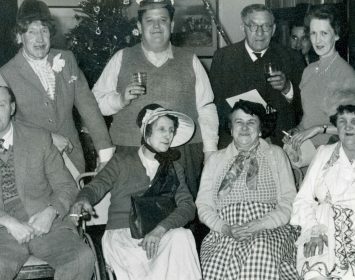 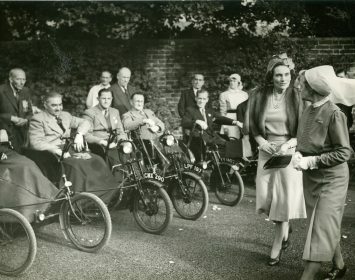 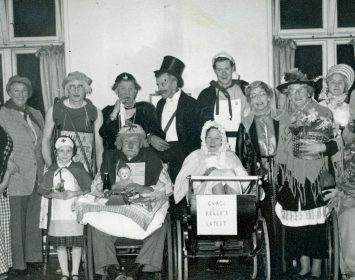 It documents the makeshift wards fashioned from ballrooms, the wheelchairs the veterans used, the social activities they participated in and the emergence of Occupational Therapy. 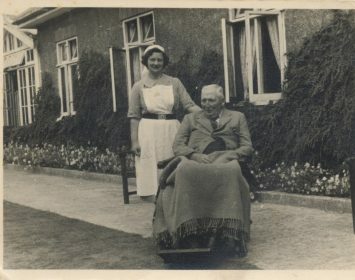 The project also documents through photographs, how nursing care and rehabilitation of our country’s veterans has changed from 1919 through to the present day. 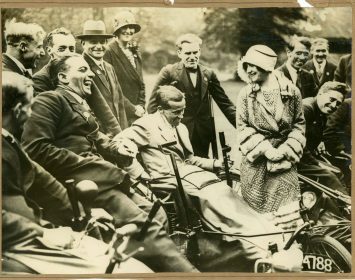 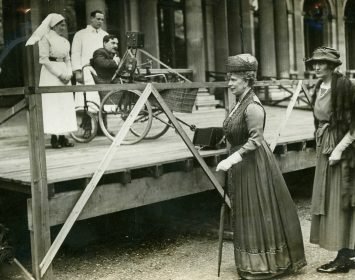 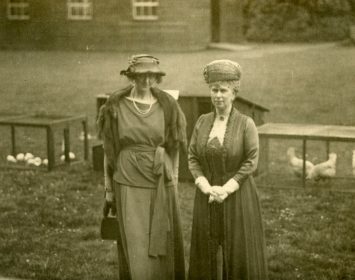 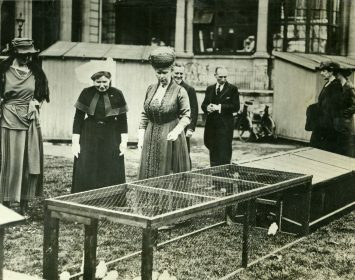 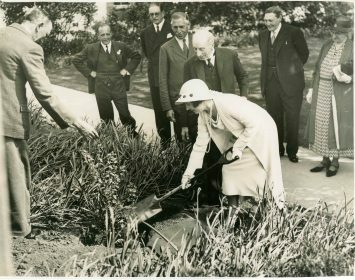 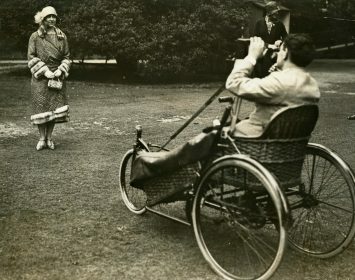 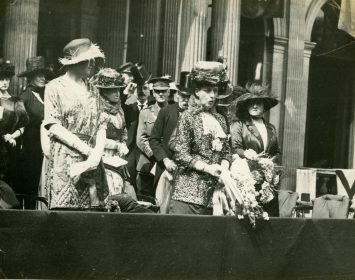 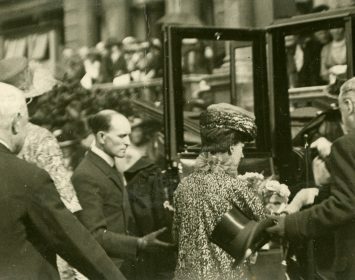 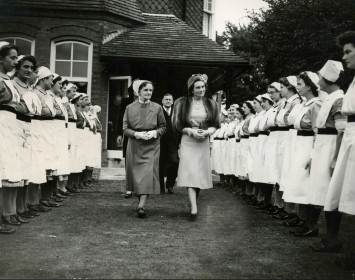 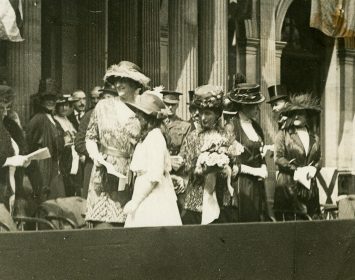 It explores the royal patronage of The Queen Alexandra Hospital Home and showcases never-before-seen images of Queen Alexandra, King George V, and Queen Elizabeth the Queen Mother.